Orzabal has never embraced the term “progressive,” identifying it with Pink Floyd, but he is certainly the most experimental pop musician alive—rivaled only by Brian Wilson, Paul McCartney, Robert Smith, Andy Partridge, and Peter Gabriel. 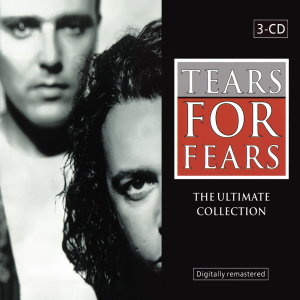 From my perspective, Orzabal is the greatest living pop musician, but I think this would be open to debate. And, of course, the debate would demand a proper definition of pop. A good friend of mine (a fellow music lover and a fellow Kansan), Derek, properly challenged this assertion of mine while also admitting how much he loves Orzabal.